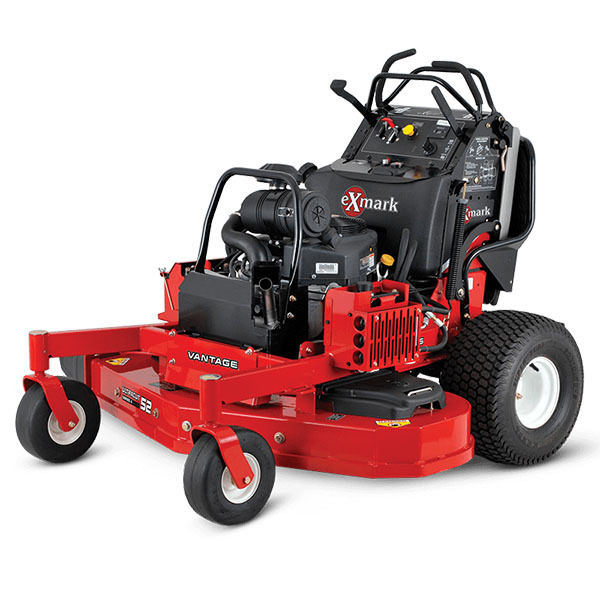 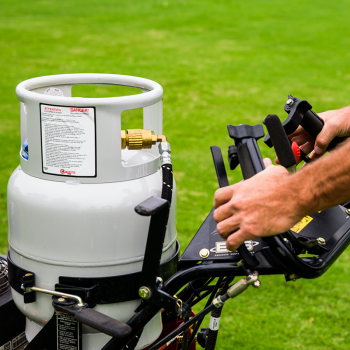 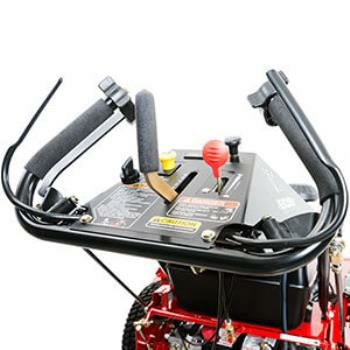 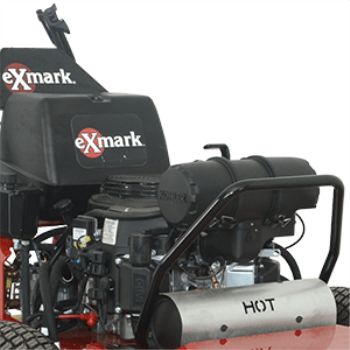 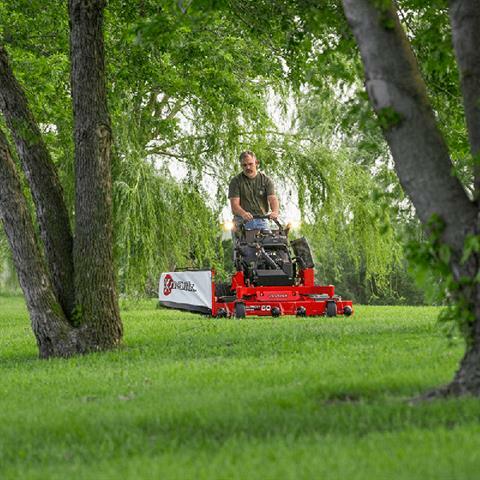 Not surprisingly, the difference between our stand-on mowers and the competition’s starts with the operator platform. 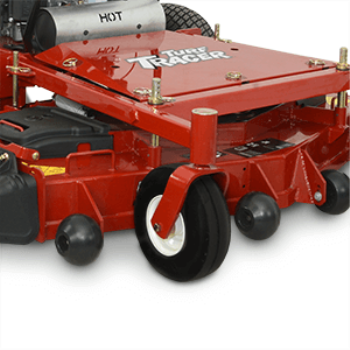 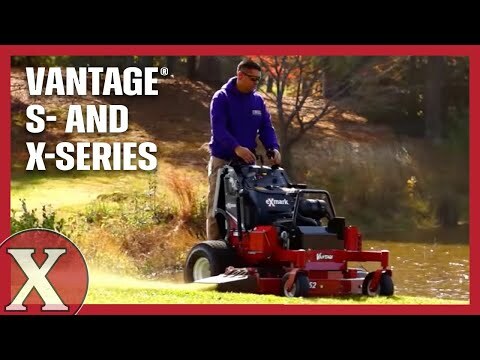 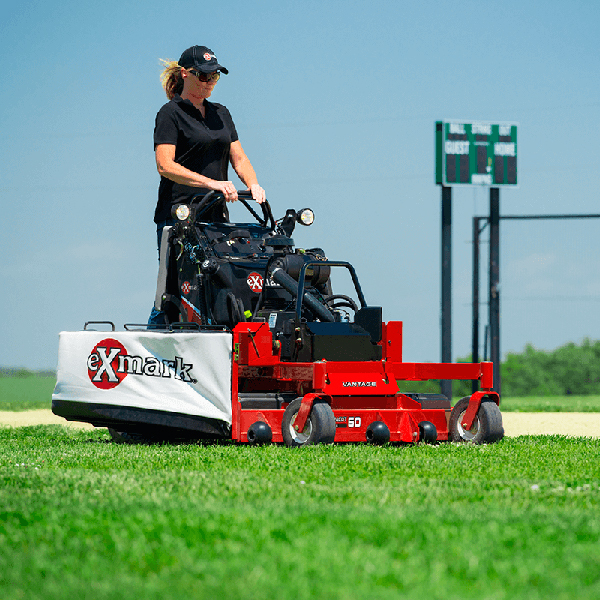 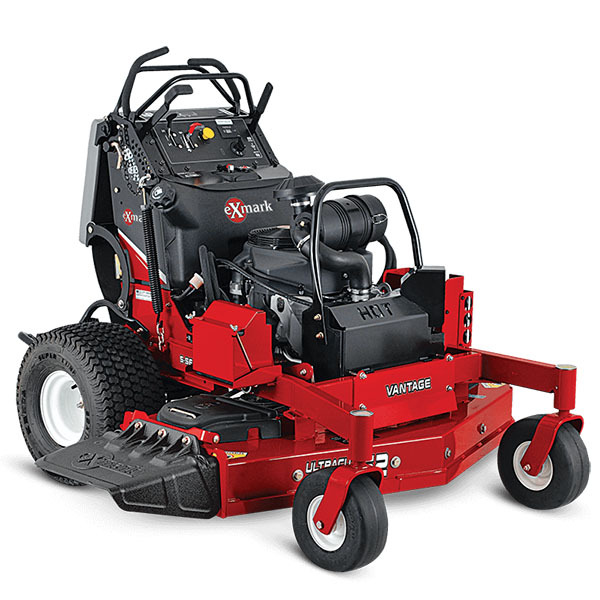 Vantage S-Series mowers feature a large, rubber padded platform with weight-compensating suspension that allows the operator to easily and comfortably shift his weight on hills for maximum control and maneuverability. 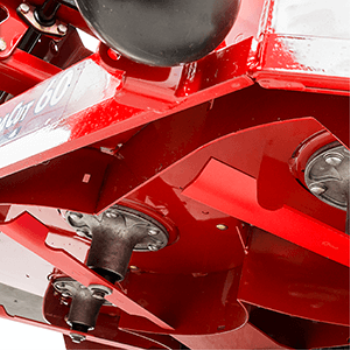 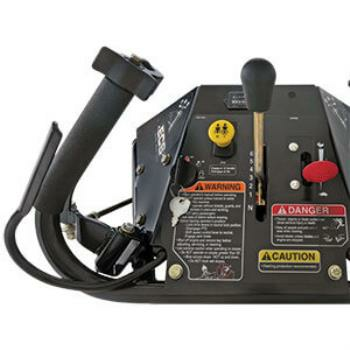 Our patented thigh pads also comfortably conform to the operator’s legs without interfering when the platform is folded up for storage, trailering or converting the Vantage to a walk-behind. 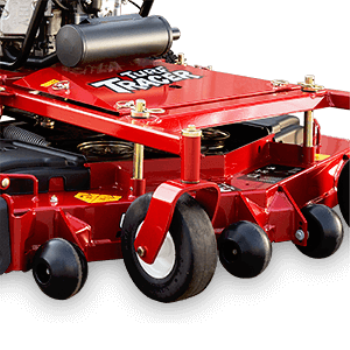 Available deck widths: 36, 52 and 60 inches.